Fishermen’s Pier picturesque waterfront location offers a unique environment to host functions of varying sizes. Winner 2011 Jimmy Avraam Best Front of House Person. 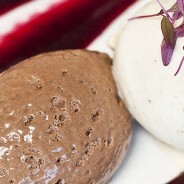 Highly Commended 2011 Best Restaurant Fine Dining. 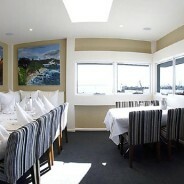 Winner 2011 SIV Best Seafood Restaurant.